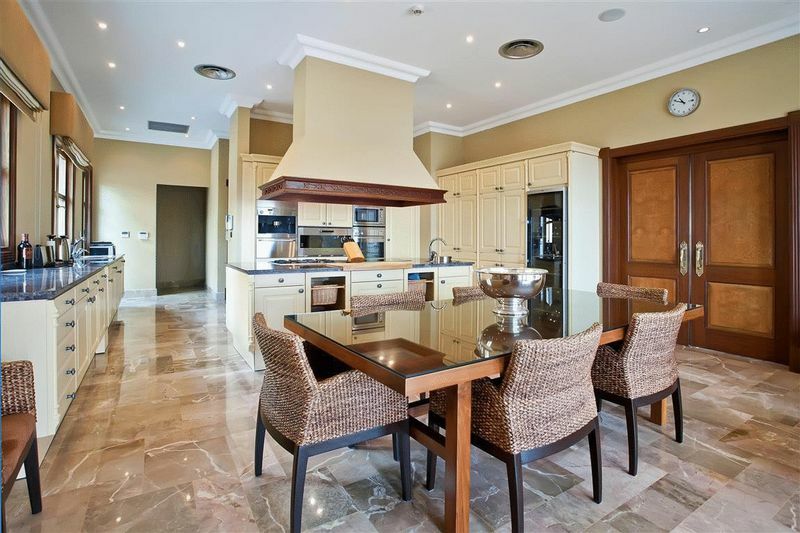 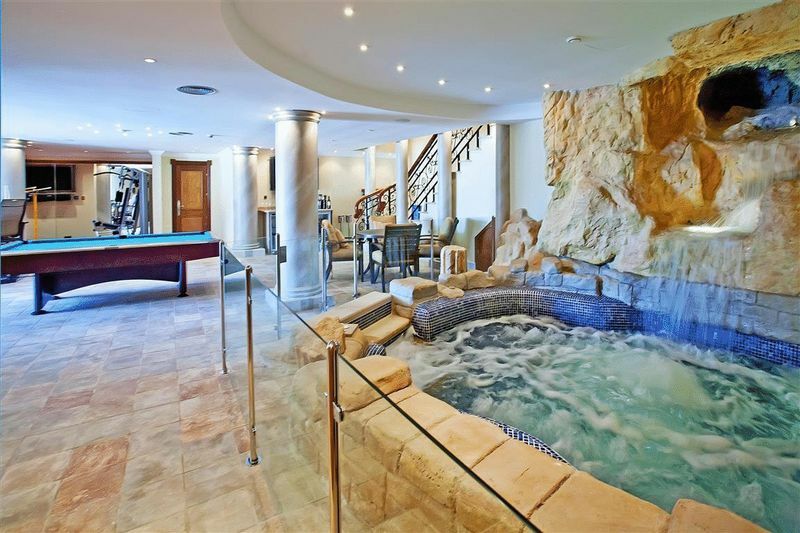 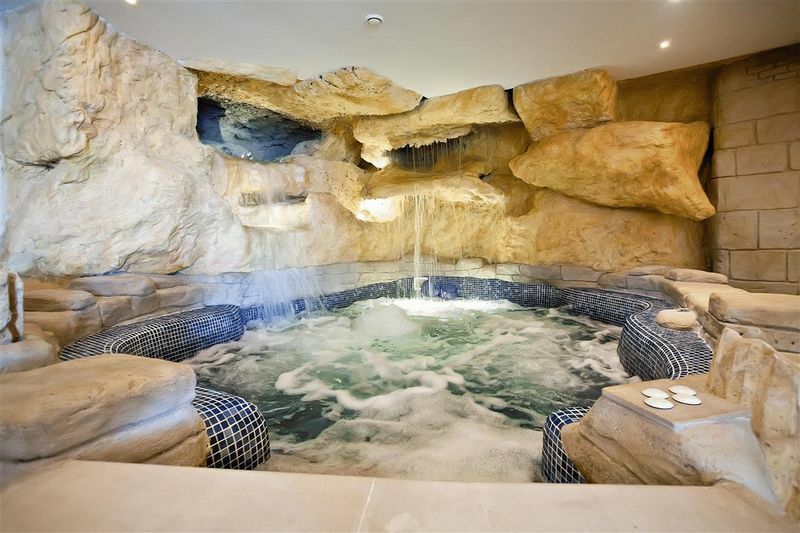 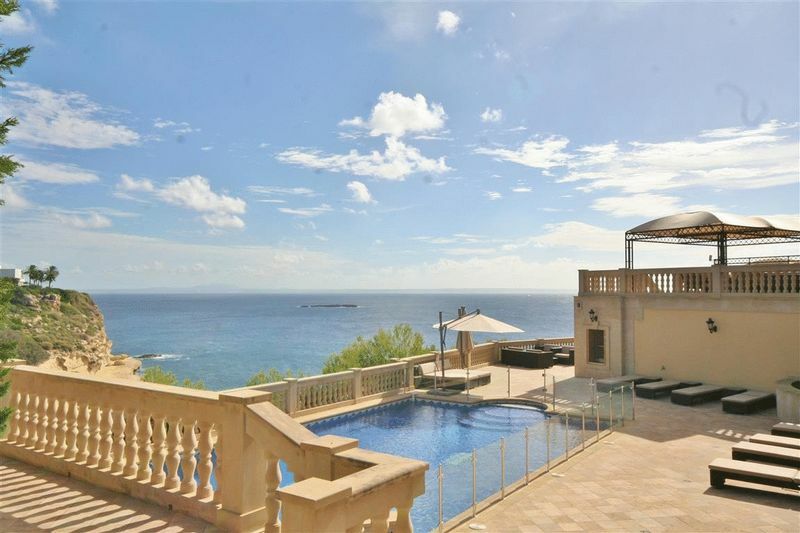 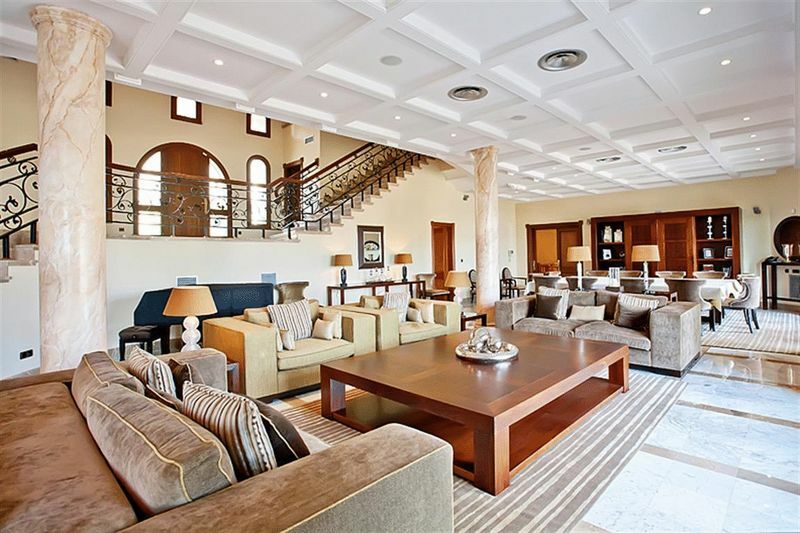 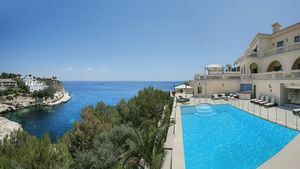 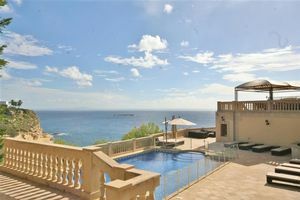 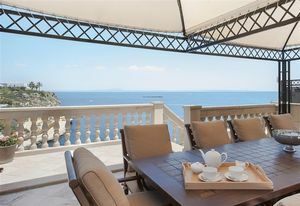 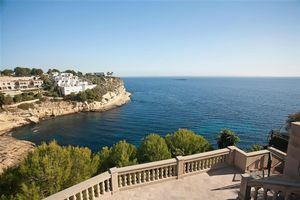 A superbly positioned seafront property in Sol de Mallorca; an area of south west Mallorca known as Millionaires Row for its selection of outstanding villas. 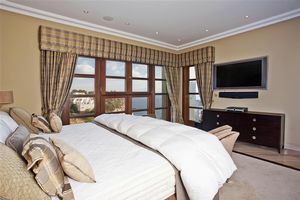 7 bedrooms and 7 bathrooms, 2 of the bedrooms have in addition independent entrances making them ideal for staff or guests. 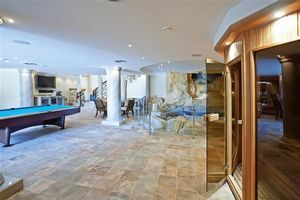 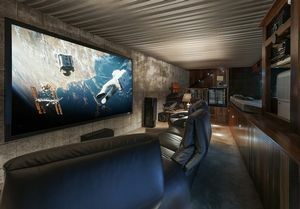 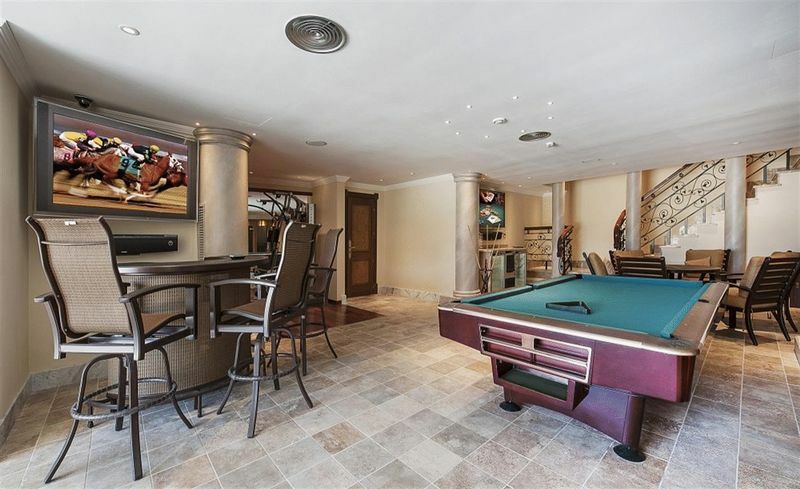 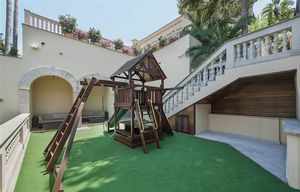 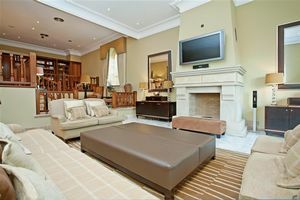 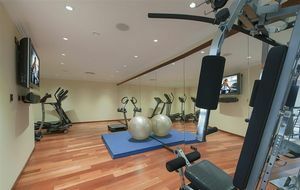 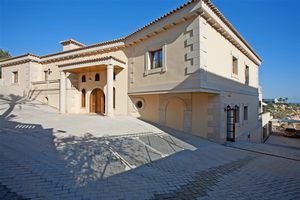 Large living room with large dining area, large kitchen with dining and sitting area, TV room, library, office, spa with gym, sauna, Jacuzzi, bar area and access to the solarium, garage for at least 5 cars, cinema room, large wine cellar (bodega), various terraces, private direct sea access. 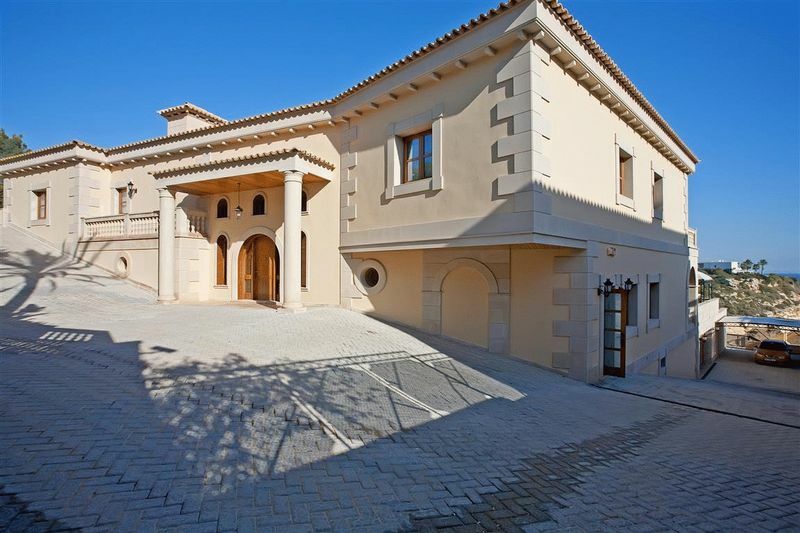 The plot is 3,430m2 and the living area is 1,080m2 with a total built area of approximately 1,400m2. 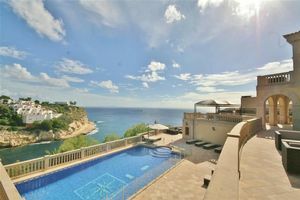 Sol de Mallorca is within walking distance of three sandy beaches and a protected natural bay known as Portals Vells. 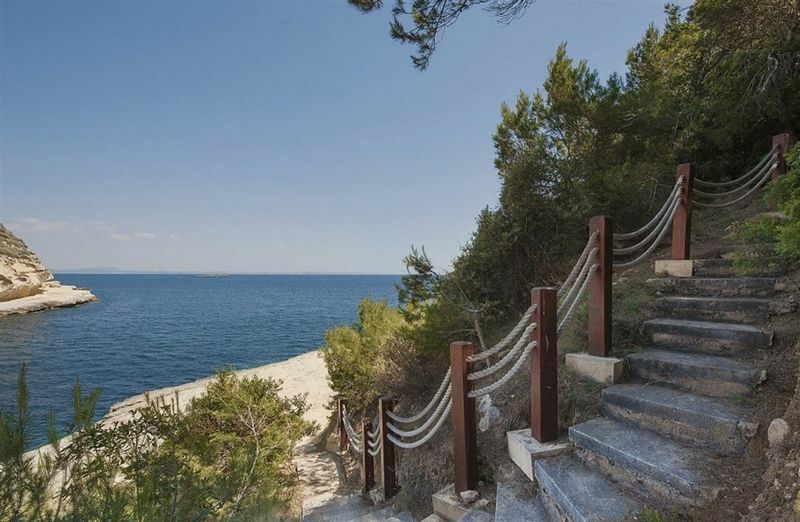 This beautiful spot attracts locals as well as visitors in their luxury yachts. 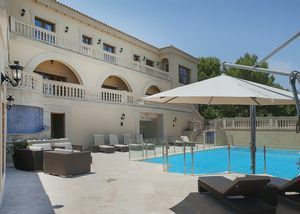 Sol de Mallorca is approximately a 20 minute drive from Palma and 35 minutes from the airport.